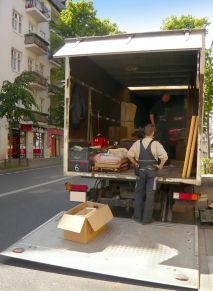 What Do You Need For A Successful Move? 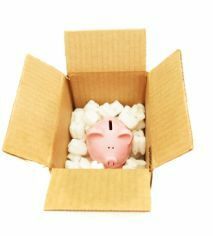 Is it Possible to Find Cheap Removal Services? 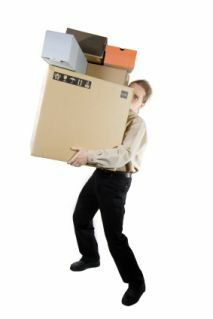 When Moving House is it Best to Rent a Van or Employ a Removal Company? 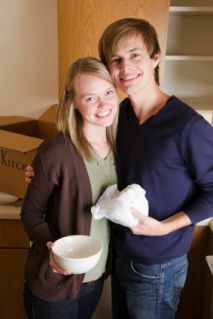 Moving Out or the First Time – Are You Ready? 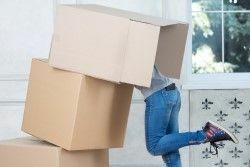 Description: Have an impeccable home removal, trouble free business relocation and seamless student move with our hard-working removalists from London removal company.